Looking to discover the newest businesses to open on Glenwood Avenue in downtown Raleigh? From a place for bites and booze to a wine-tasting spot, read on for a rundown of the latest hot spots in the heart of the city. Tapworks is a gastropub that brings 50 self-serve taps of beer, cider and wine to the neighborhood. The beer menu includes El Sully from 21st Amendment Brewery; Red, White and Brue from Brueprint Brewing Co.; and Hell's Belle from Big Boss Brewing Co. Wine options include California pinot noir from Mark West, Vino Frizzante Bianco from Candoni DeZan Family and more. Looking to pair your booze with some bites? Check out the Kick Drum -- five red pepper poppers stuffed with cream cheese and served with raspberry preserve dipping sauce -- or a pulled-pork wrap served with coleslaw and red onion in a tomato basil tortilla. It's still early days for the fledgling business -- it's got just three reviews on Yelp thus far, which gives it a five-star rating. 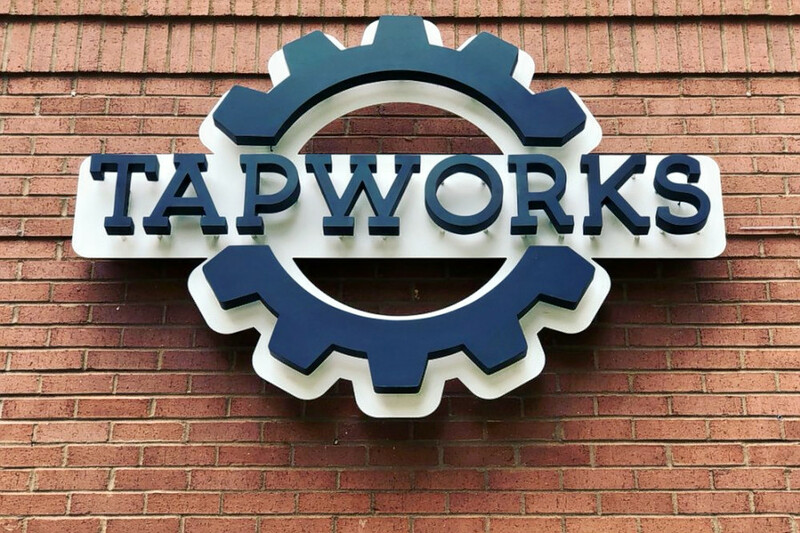 Yelper Gabriel B. wrote, "Went to Tapworks with a few friends after a dinner, and the place is awesome! I would recommend it to anyone for sure!" Intrigued? Stop in to try it for yourself. Tapworks is open from 2-10 p.m. from Monday-Wednesday, 2 p.m.-midnight from Thursday-Saturday and noon-10 p.m. on Sunday. 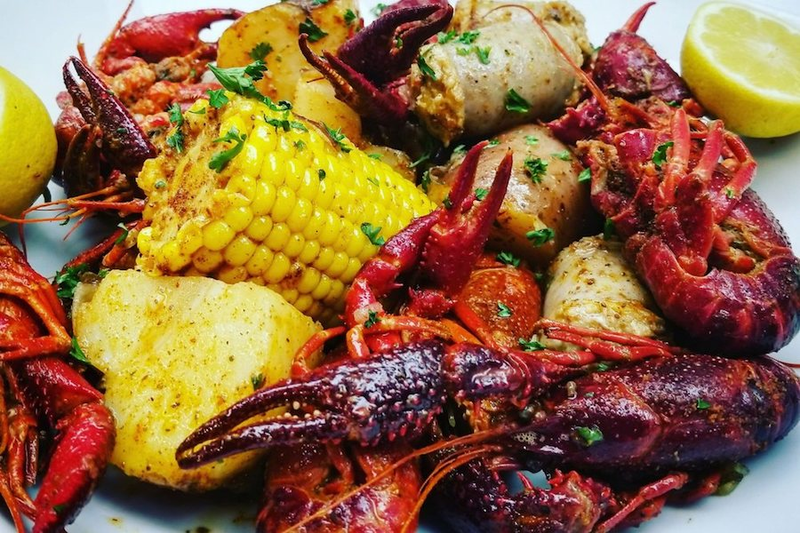 Glenwood Seafood is a Cajun/Creole and traditional American spot, offering seafood and daily specials on libations, such as 50 percent off bottled wine on Monday and discounted draft beers on Tuesday and Thursday. With four stars out of seven reviews on Yelp thus far, Glenwood Seafood is off to a positive start. Jeff S., who reviewed the new spot on July 16, wrote, "Super tasty Cajun Boil and great po'boys. The staff was friendly, the service was quick and the food was just the right amount of spicy." Michael H.added, "The staff is quite friendly and service is good. I had the easy-peel shrimp lunch portion. It was a lot of food and came with corn on the cob, sausage, boiled potatoes, a side salad and, of course, shrimp. The meal was delicious and a great deal for the price." 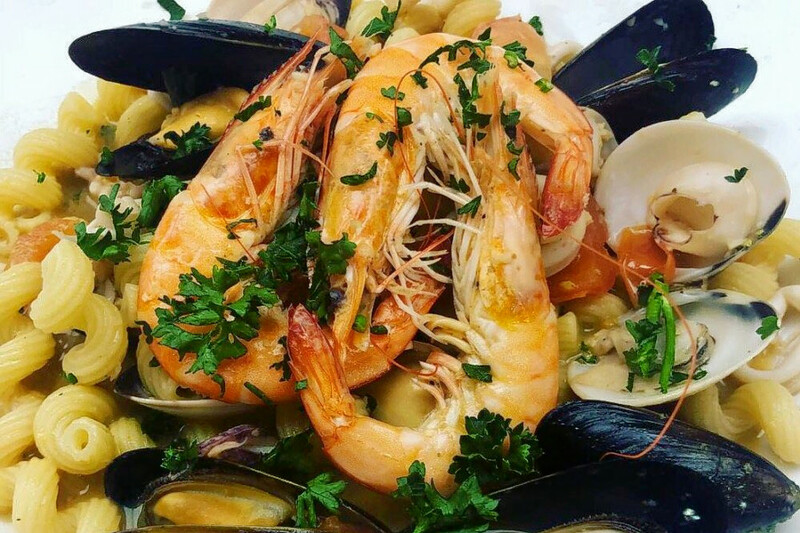 Swing on by to take a peek for yourself: Glenwood Seafood is open from 11 a.m.-3 p.m. and 5-10 p.m. from Monday-Wednesday, 11 a.m.-3 p.m. and 5-11 p.m. on Thursday and Friday, noon-11 p.m. on Saturday and noon-10 p.m. on Sunday. Drink is a family-owned shop that focuses on family-owned and small production wineries, leading to an "ever-changing stock of wines to experience," according to its website. The spot also hosts private gatherings and specialized tastings. Drink's current Yelp rating is five stars based on two reviews thus far. 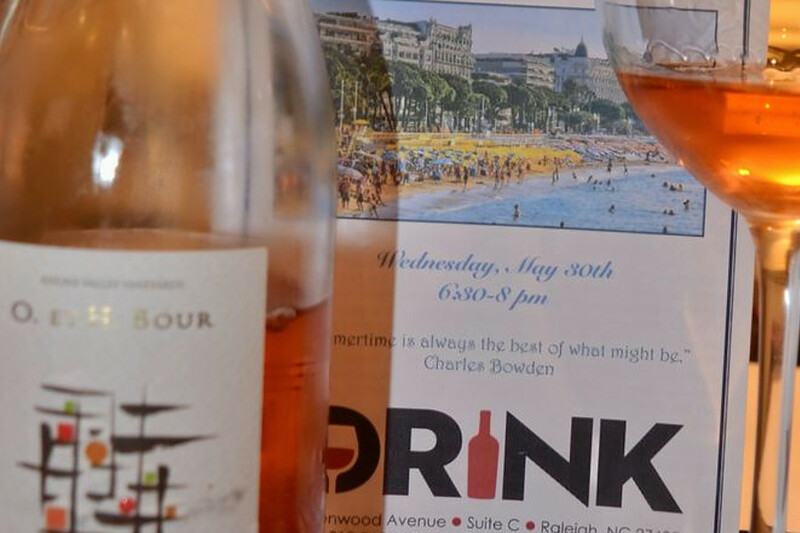 Yelper Anna C. wrote, "If you want to learn more about wine and have fun at the same, time, drink up! This isn't your typical wine tasting; Sandy and Cam make it their business to learn about the winemakers and the passion that they put into the wine." Barry W. noted, "I find this venue to be intimate and engaging for any oenophiles. I like the wines they present along with the wine distributors. They tend to be very knowledgeable and easy to talk with as they go through their presentations of wines they represent."